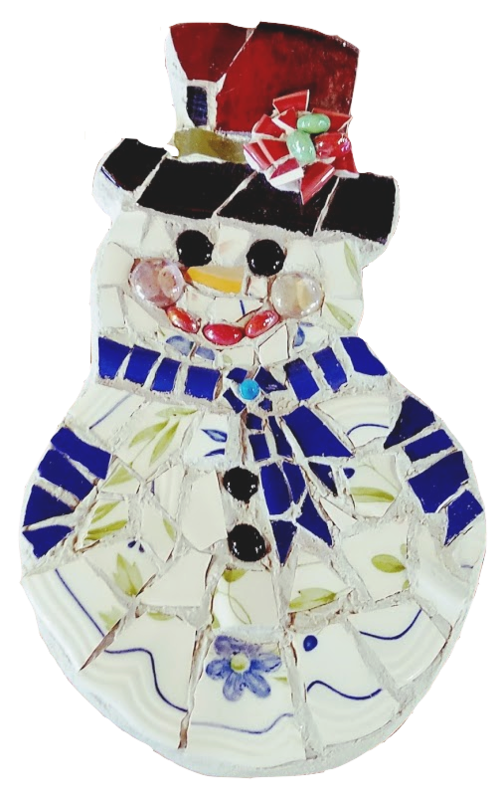 Create your one of a kind Mosaic Snowman! Gift it or use it yourself this holiday season. In this one-day workshop you can make something unique that will express your personal mosaic style and learn mosaic techniques. 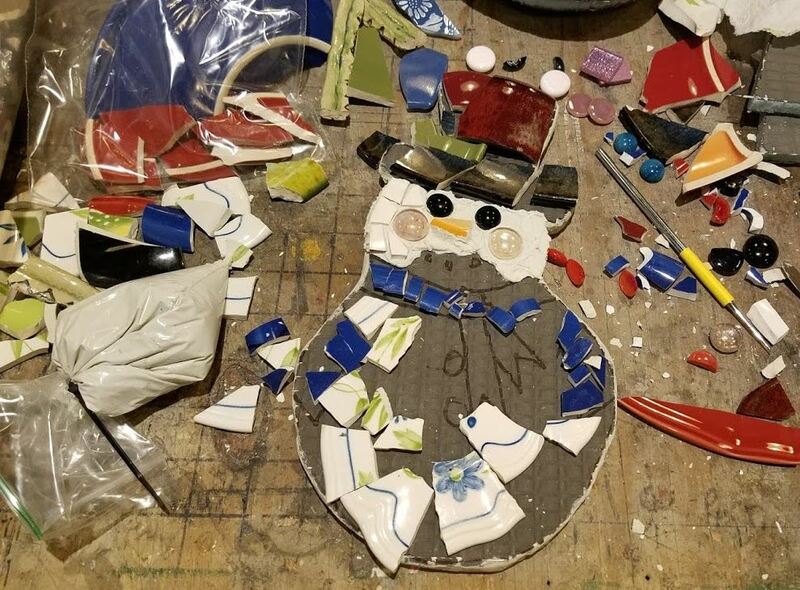 Attendees will make one Mosaic Snowman using old jewelry, broken dishes and embellish them with a plethora of materials such as glass, stone, mirror, beads, tiny tiles and millifiore. This is a fun opportunity to make something lasting and special. Rudimentary mosaic techniques, methods and applications will be covered. 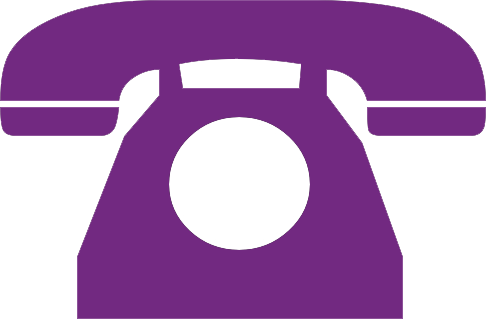 All materials and use of tools are provided & bring some of your own special materials. Additional bases available for purchase. No prior mosaic experience needed. 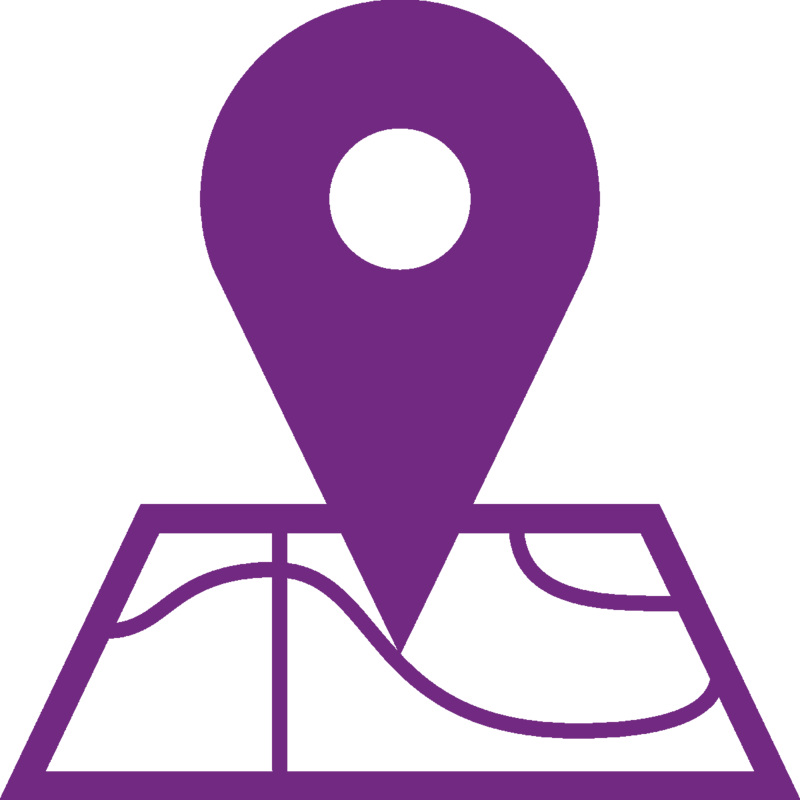 Please note early registration deadline! 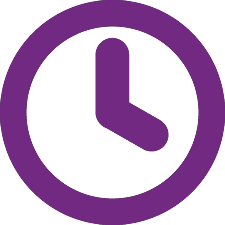 Please bring a lunch for the noon break.